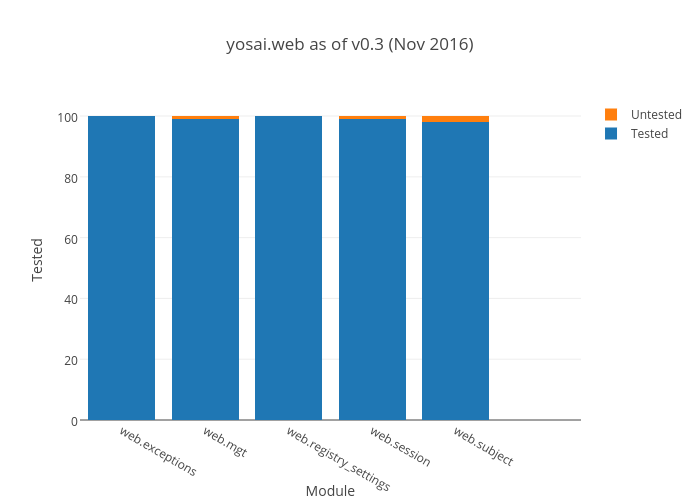 Yosai can be integrated with any web application now that yosai.web development and testing is complete. The first web integration released is pyramid_yosai. All authc and authz decorators are now accessible through a common interface. Yosai's SecurityManager is now created entirely from framework configuration settings. Serialization was dramatically changed, replacing Marshmallow with a forked instance of Asphalt serialization. These changes yielded significant improvements in performance, ease of use, and type support.